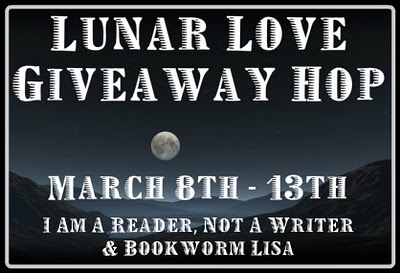 This Giveaway hop is hosted by Kathy from I Am A Reader, Not A Writer and Bookworm Lisa. 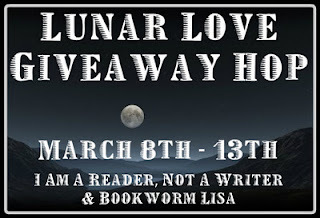 Each blog will have a giveaway featuring something to do with paranormal, supernatural, science fiction or space travel element or a book that has something to do with the moon or has a moon on its cover. These are all from my personal wishlist. One (1) winner will get a chance to pick from these four books! I can only afford to send to the US. Ooh Soulless is such a good book. I just reread that entire series before i sat down and read the last one. Alexia is one of my favorite heroines. thank you for the giveaway. all great choices! Blog Tour: A Grand Murder AND Giveaway! 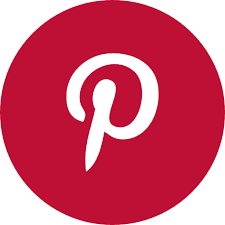 Guest Post: Music Inspiration for "The Weeping"